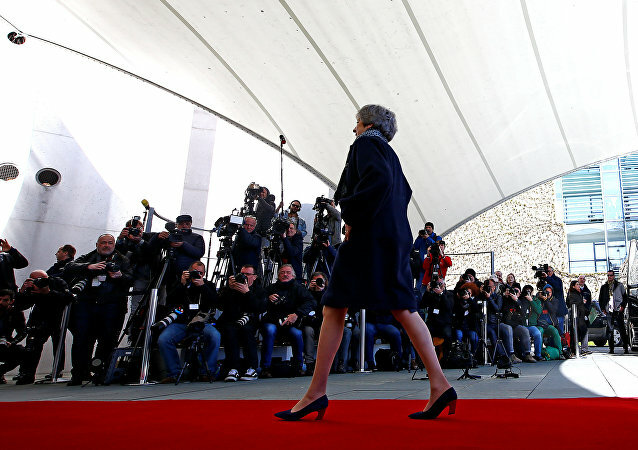 The gaffe was reported across the UK press, with videos posted of the British Prime Minister shamefully walking down the red carpet without an official welcome. 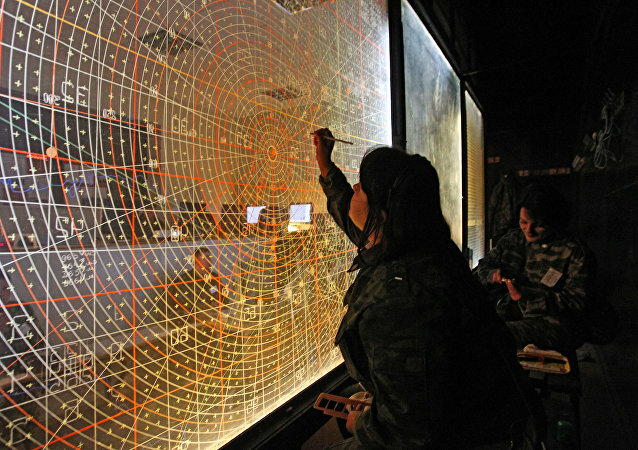 MOSCOW (Sputnik) - The EU should negotiate a deal with Russia that would ban the deployment of any new missiles to Europe averting a new arms race in light of the US planned withdrawal from the INF Treaty, the AfD party member told Sputnik. 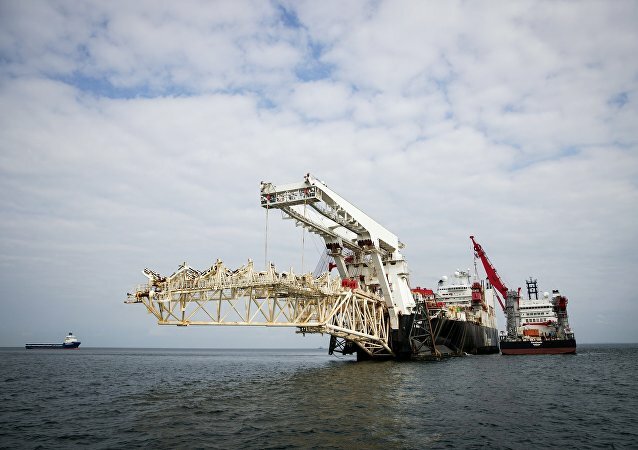 MOSCOW (Sputnik) - Suspending the implementation of the Nord Stream 2 gas pipeline project at its current stage would be impossible, Alexander Neu, a member of the Defence Committee of the German parliament’s lower house, said on Monday, adding that the project boosted security and stability of gas transit to Germany. 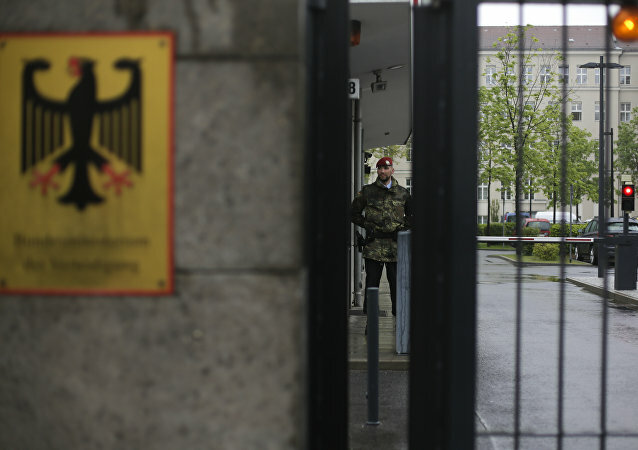 The German government officially recognised opposition leader Juan Guaido as Venezuela's interim president last week after the expiration of an eight day deadline demanding that democratically elected President Nicolas Maduro hold snap elections. BERLIN (Sputnik) - German Federal Constitutional Court dismissed on Tuesday three lawsuits filed by Germany's Alternative for Germany (AfD) right-wing party earlier this year against the country's government against Chancellor Angela Merkel's immigration policy during the 2015 migration crisis. MOSCOW (Sputnik) - The delegation of the German parliament will visit Crimea next year, the Russian upper house's press service said citing Andreas Maurer, the head of Die Linke party group of the Quakenbruck parliament. MOSCOW (Sputnik) - The proposal by French President Emmanuel Macron to create a pan-European army violates EU states’ sovereignty, the general secretary of the French National Rally party, told Sputnik on Thursday. 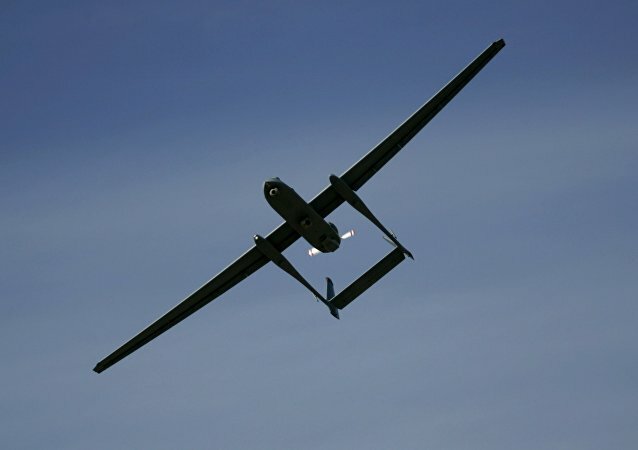 Germany may soon join the growing list of countries operating armed drones after years of striving to stay out of the global military limelight. 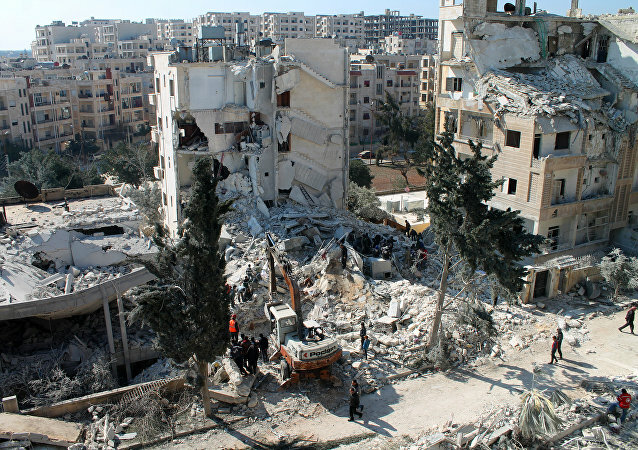 Radio Sputnik discussed with activist Elsa Rassbach why the move can face strong opposition in the country. BERLIN (Sputnik) - Over 460,000 members of Germany's Social Democratic Party (SPD) have voted on whether they would form the new government as the junior partner of the alliance comprising the German ruling party Christian Democratic Union (CDU) and its Bavarian sister party Christian Social Union (CSU) led by incumbent Chancellor Angela Merkel. With German Angela Merkel’s CDU Party finally agreeing a coalition deal with the Social Democrats, it seems that the stalemate in German politics that has plagued the country over the past year may be finally drawing to a close. Two in three members of Germany’s Social Democratic Party (SPD) want it to form a coalition government with Chancellor Angela Merkel’s conservatives, a poll out Friday revealed. The party that made history in the 2017 German federal election is now set to head key Bundestag committees. The right-wing Alternative for Germany (AfD) are presented with an opportunity to be in charge of the budget, reviewing eurozone bailouts, and ironically enough the German conservative bloc can make that happen. 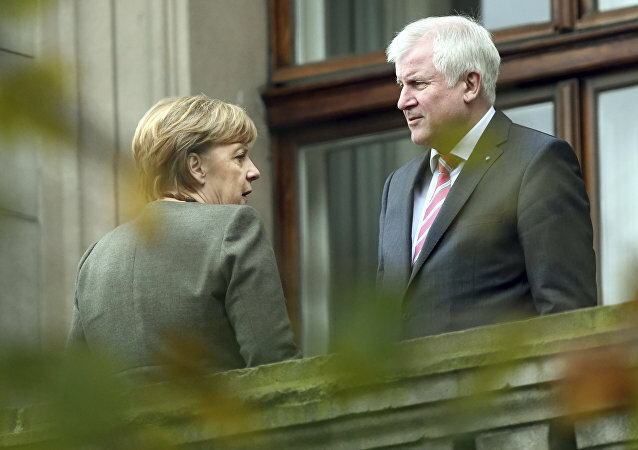 Earlier in January, Seehofer expressed hope that the country's new government would be formed by April 1, however, now the politician believes that "the Social Democratic Party (SPD) congress will result in a decision in favor of negotiations on the forming the coalition government." 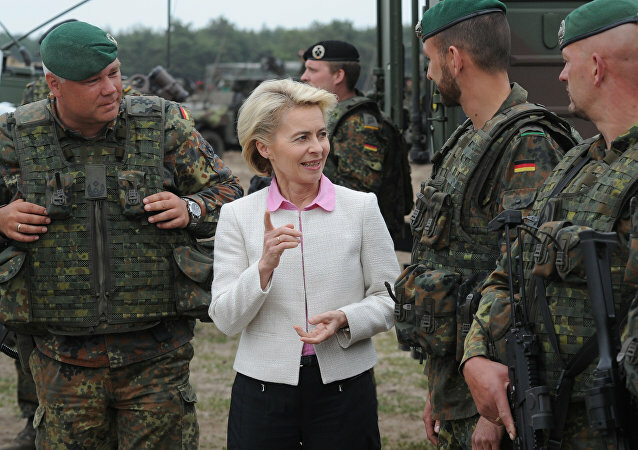 Amid the grave political crisis in Germany which erupted over stalled talks on building a government after September general election, German Defense Minister Ursula von der Leyen intends to discuss in the Bundestag the possibility of extending the mandate of German troop missions.